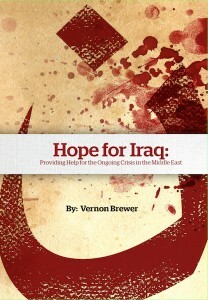 Vernon Brewer, World Help’s President and Founder, just released a booklet about the reality of this staggering crisis. 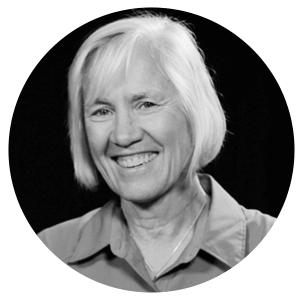 In it are dozens of firsthand accounts from refugees he met that have endured unimaginable suffering. These are the stories the American church needs to hear to fully understand the magnitude of what is happening in Iraq.